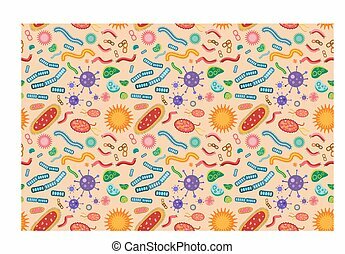 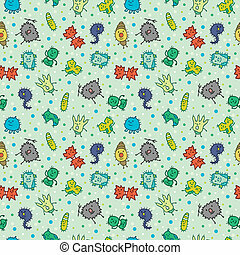 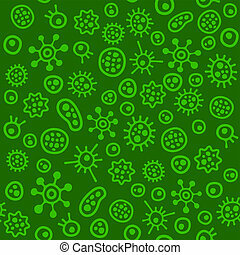 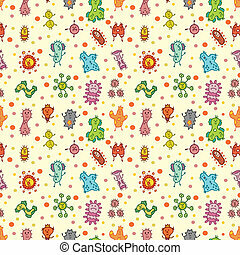 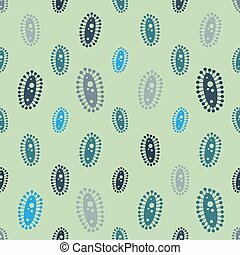 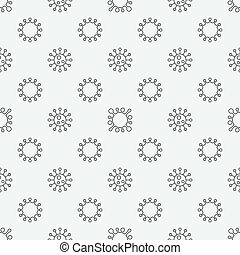 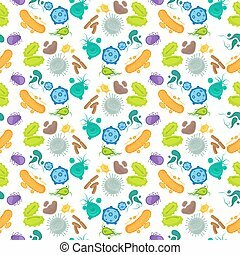 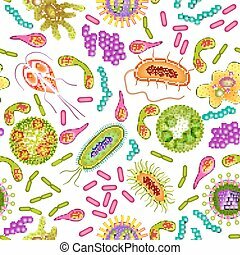 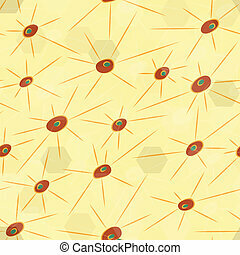 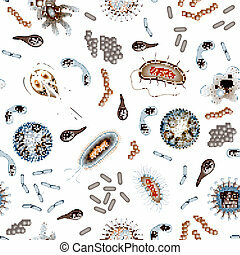 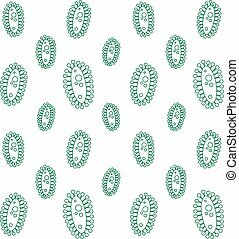 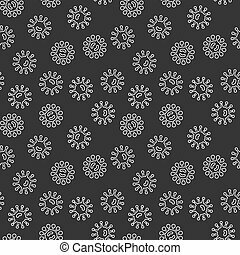 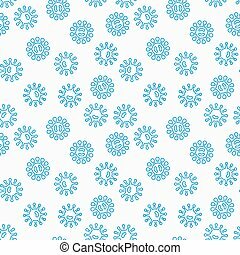 Flu influenza seamless pattern vector. 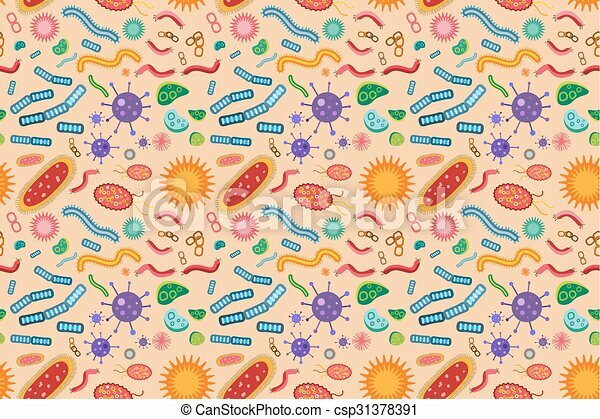 Disease treatment infectious virus bottle illustration. 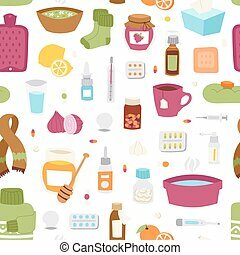 Pharmacy temperature aid care sickness tablets cure bowls. 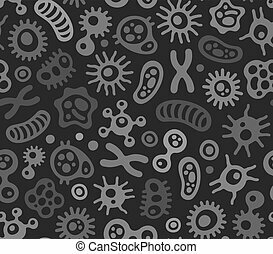 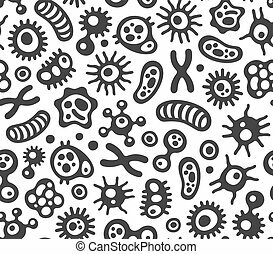 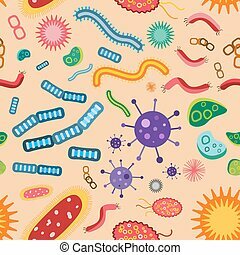 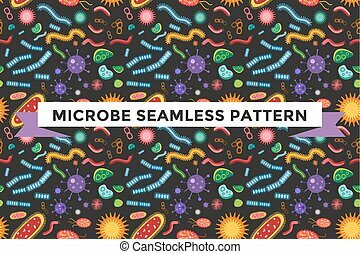 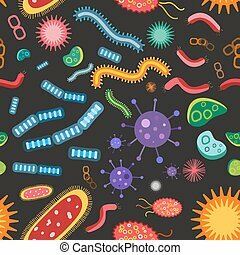 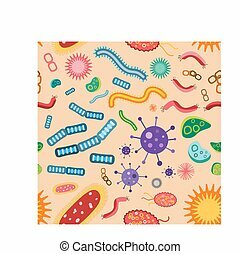 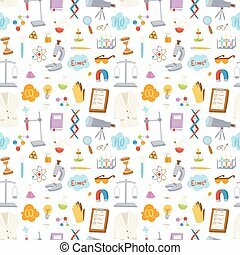 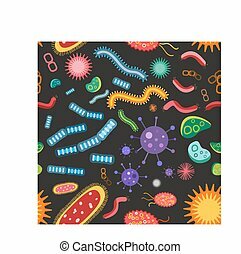 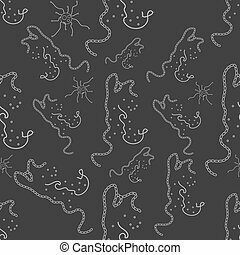 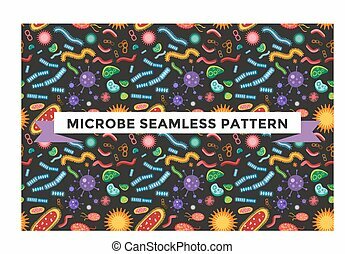 Science seamless pattern education design. 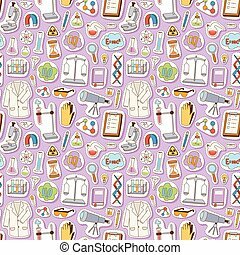 Flat design pharmacy lab study concept vector illustration. 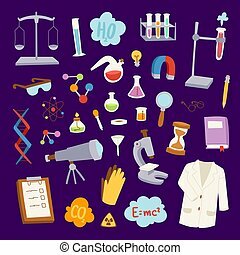 Molecule background scientist structure experiment technology.